Every team manager wants to be informed about what his or her team is working on. 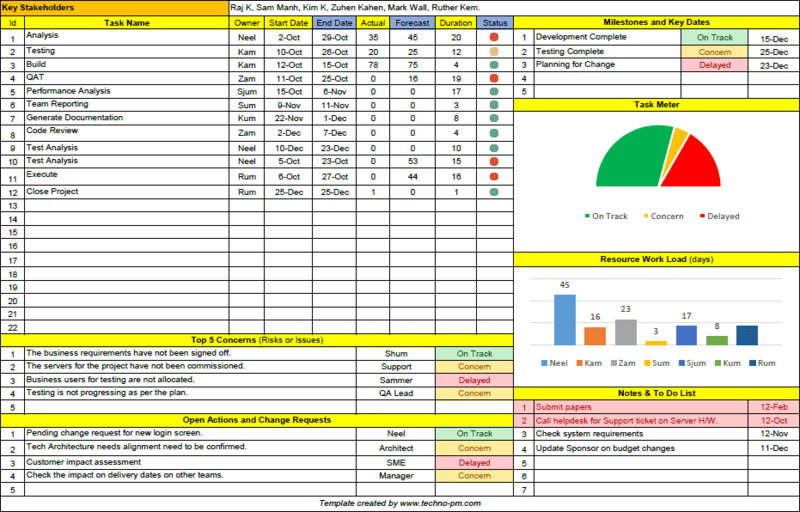 The team resource plan excel template will help a team manager to assign team members to multiple projects. It provides a clear view of team allocations. Can be used to maintain resource allocations for the team. The Plan is on a daily basis and allocations can be done up to 60 days. Each resource can be allocated up to 5 projects. Each project is assigned a different color. Projects names can be changed but not the color or serial number order. Enter the Resource Name in the Resource column. In the ID column enter the project ID (It is the No in the against the Project in the Project tab). DO NOT ENTER THE PROJECT NAME AS IT AUTO POPULATED. An "L" denotes a leave and will be highlighted in red. To update the project names see the project list on the project tab. Please see below image. In the image, the column No is the project ID. Always maintain a resource plan. It does not matter which resource management tool you use it is important that a resource manager always has access to latest resource allocations. You may use a Simple Resource Plan, Resource Matrix or Advanced Resource Plan. The resource plan is like a contract between everyone so the plan should be up to date. Use a resource plan which supports multiple projects. You may also consider using Capacity Planner. This is very effective if you have a large team of resources or software developers. The resource manager will be responsible for updating the resourcing plans and will be the single point of contact for resource allocations. The resource manager should track only the resource loading. How the resources utilized in a project is a project manager's responsibility. It is important to update the resource plan regularly. I will recommend that you update the plan at least once a week. Review the plan with team managers and project managers at least once in two weeks. Publish the resource plan for everyone including the team on regular basis. Anyone working in a software or IT company has to spend time on other tasks like meetings, performance reviews, training and another such day to day routine tasks. It is important that a resource manager leaves room for such activities and so does the project manager. This can be achieved by reducing the resource availability for everyone by certain %. The % of time spent on such tasks will vary from organization to organization. By looking at the time sheet data for resources you will be able to get an approximate idea about the time resources spends on other activities. It is vital for a resource manager to know who is on leave and for how much time. Without knowing the leave plan allocating resources is very dangerous as the project managers will assume the resources are available and plan the project. Implement policies outside normal HR Policies. For example, 1 day leave needs to approved one week in advance, one week should be notified one month in advance and anything more than that a quarter in advance. This will allow the resource manager to plan accordingly. Always insist on a backup being identified for the resource going on leave. It is important to know where your resources are spending time. There are quite a few systems which allow you track time. One of them is JIRA. Having the ability to track time allows a resource manager to compare actual vs planned. After a resource manager assigns resources to a project it is the project managers responsibility to make sure the software resources are utilized. But it is important that a resource manager knows when the project will start and complete so that he can plan the next assignments for the resources. Also, knowing the project plan helps in understanding how much workload each resource has. The resource manager may also be able to identify opportunities where resources can be shared across projects. 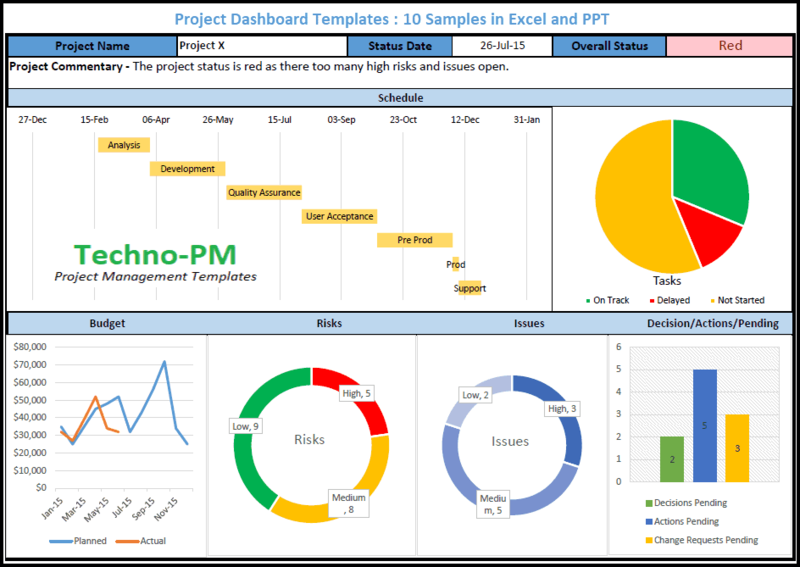 Check how your project managers can plan project resources effectively. Depending on the resource pool different resources will have different costs. It is up to the resource manager to actively track resource costs and inform the project managers of any cost changes to the resources. Also, track that the resource are billable on the right project. It is very easy for a resource to get distracted on non-billable tasks. 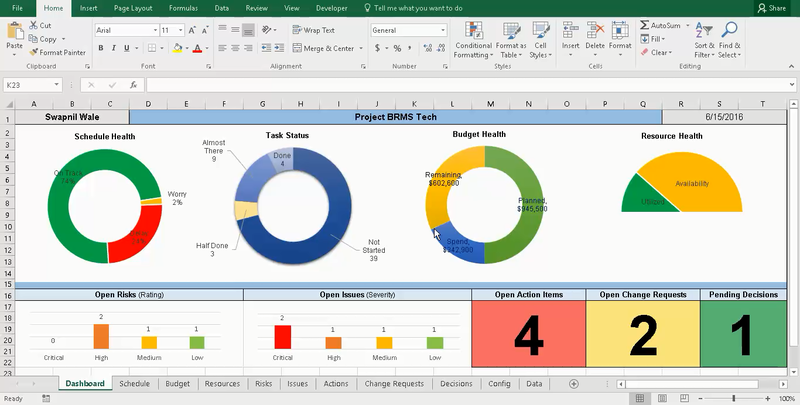 You may consider using Excel Budget Template for resource cost tracking. It is helpful in tracking and maintaining an audit log when resources are requested. It also allows the resource manager to ask for any additional information required as most of the system allows customization. It is easier to enforce standards when requests are automated. Always have an approval hierarchy to make sure that you are making the right decisions. In some organizations the resources are jointly owned and having approval hierarchy gives an opportunity to validate the resource requests. Senior managers in the approval hierarchy can also validate the alignment of the resource requests with the organization's priorities. Always try to plan forward and keep your resource plans updated for at least one quarter in advance. Also, keep a track of the new upcoming projects to find out what kind of resources will be needed. In the software development world is always possible to predict the projects. Also, a good practice is to keep a fixed number of resources as a buffer. When a new resource is on-boarded it takes a while for the resource to start getting productive. Some buffer is needed to be maintained when a new resource from a different project joins. Most of the software or IT Projects get delayed or change plans. So having this buffer is always a good idea.